Nokia is all set to unveil a few new products at its special event on October 22; one of the smartphones to be announced is the Nokia Lumia 1520. 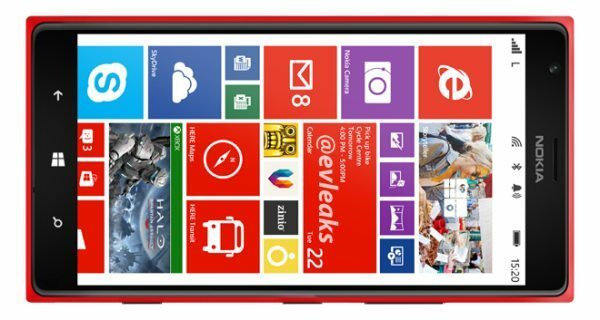 There is a new Nokia Lumia 1520 photo, which you can see below that was leaked by @evleaks and we mist say it looks great. The 6-inch Full HD display Windows Phone 8 smartphone is in bright red, which apparently was formerly know as the bandit. A Qualcomm Snapdragon 800 processor will power the Nokia 1520, other Nokia Lumia 1520 specs will also come with 32 GB of built-in memory, 2GB of RAM, microSD card slot and a 20-megapixel rear PureView camera with Carl Zeiss lens. 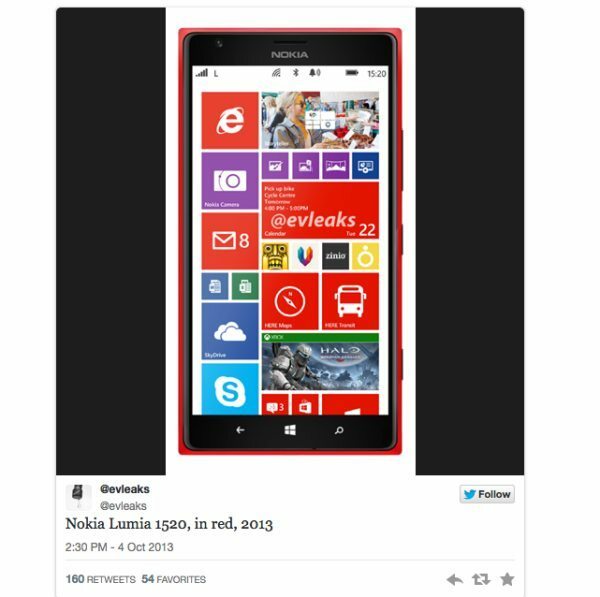 It is clear to say the Nokia Lumia 1520 will not be making its debut on September 26, this was the date @evleaks tweeted. 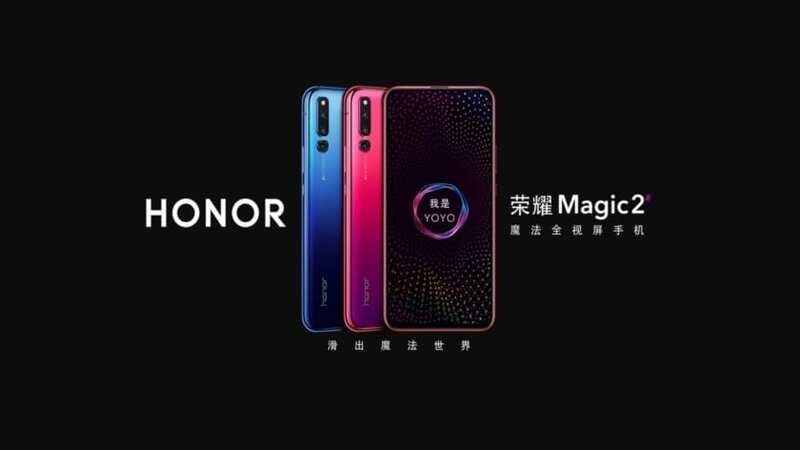 It is all a little confusing because it was first thought that a Qualcomm 800 CPU would be used, but then Qualcomm/Snapdragon denied this by reading its tweet wrong on Twitter, we believe it will most definitely come with this CPU. Please do pass your views though in the comments. 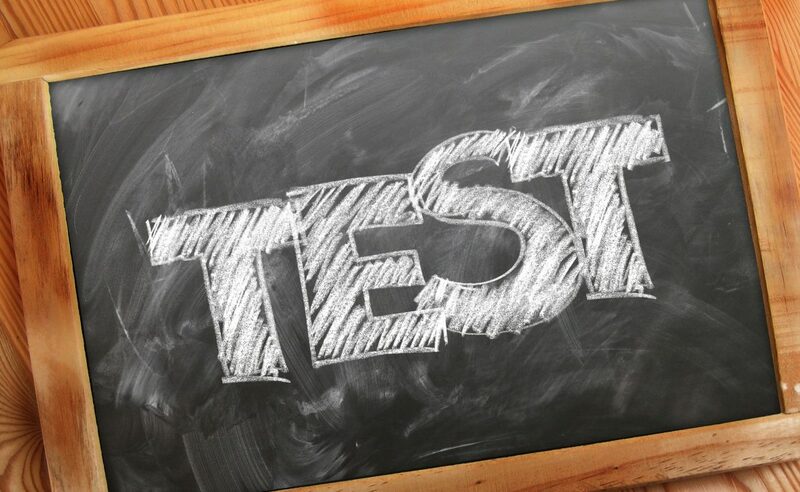 If you want all the latest news covering the Nokia event please bookmark Phones Review because we will notify you with all the latest releases, Nokia is expected to be announcing five more devices on top of the 1520. According to WP Central the Nokia Lumia 1520 price will be around $699 off-contract, and will release on November 8 with AT&T. The same source reports that both Nokia and Qualcomm have worked together to produce a customized stack for the camera drivers on the Lumia 1020, and this technology will be on the 1520 as well. Do you like the look of the red Nokia Lumia 1520? Yes, I do like the look of it, it’s the price thats’ the problem.Microsoft will make sure that top prices are maintained. A much better buy is the Polish Fone570Q by GoClever.Just about a third of the 1520 price and it seems OK to me.